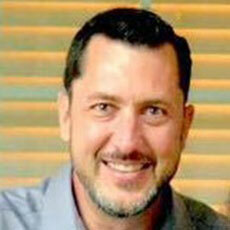 Tom is a real estate investor and licensed agent, and also works as a college minister for The Destino Movement. Tom graduated from Oklahoma Baptist University with a BA in Anthropology. Originally from Oklahoma, he has lived in San Antonio for the past 10 years, and in Texas for 12. Before that, he lived in Monterrey Mexico for five years where he worked as a minister with the mission group Campus Crusade for Christ. He also speaks fluent Spanish. Tom has two children, Joshua and Julia.